Note that as above you are best served by making up a backup of your settings as well as any data you will have. Also ensure that your mobile phone is fully charged as you dont want to have a flat battery during the process as that might create a new problem for you. There are two reset options available for the mobile phone. Check the Sony website for a program to backup your data and settings before you start the factory reset. You are doing this at your own risk so be careful as you cannot recover the data or the settings again – its gone. The instructions are as follows as below. 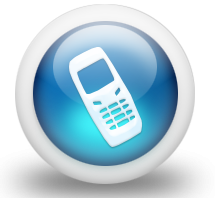 The reset works on all versions such as the E2333, E2363 and E2312 versions of the mobile phone. Search this website for more information on how to reset your mobile phone back to its factory default. As stated above you will do this at your own risk as once the data has been erased it cannot be un-erased or for that matter recovered. 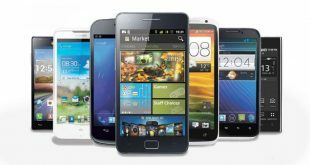 You can search this website of more details on other mobile phones.